George Michael was rushed to hospital last week after falling ill at his home. 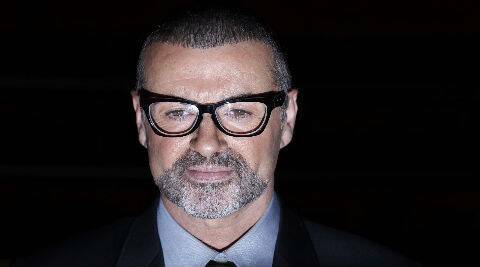 British pop star George Michael was rushed to hospital last week after falling ill at his home. Two ambulances allegedly attended the former Wham star’s north London home on May 22 after a concerned friend called emergency services, reported Daily Mirror. Witnesses claim the ambulances left after four hours with Michael on board, though the cause of his illness remains unknown. “We were called just before 8am on May 22. We sent two ambulance crews and staff treated one patient, a man, who was then taken to hospital,” a spokesperson for the London Ambulance Service said. The 50-year-old ‘Faith’ singer has been hit with a series of health problems in recent years. In 2011, he was hospitalised in Vienna, Austria with pneumonia and spent weeks in intensive care, and in May last year he sustained head injuries after falling from a moving car on a British highway. 1 Selena Gomez tries to get Justin Bieber on track?